Our Sales Team will work with you to check space availability, assist in determining your needs for a successful event and the completion/issuance of the event contract. Our facility is very versatile and our Sales Team is very adept in ensuring the best use of space. 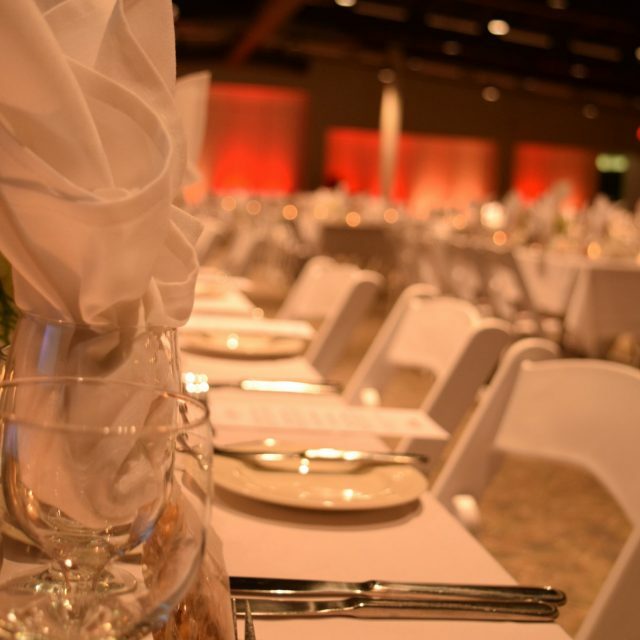 Assigned at the time of booking, your dedicated event specialists from our Rentals Department will ensure everything you need is attended to: from booking to the anticipated day of your event. May be arranged on your behalf through your Event Coordinator. We can assist to ensure your event is safe and secure for your attendees. All event security requirements must be arranged through your Event Coordinator. Your Event Coordinator can arrange for assistance with temporary staffing and registration needs.